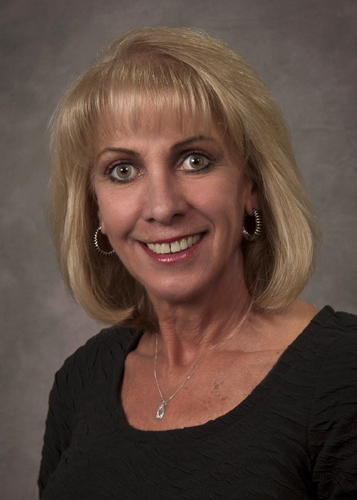 Schaumburg, Illinois, January 19, 20010 — Mary Kubalewski with Re/Max Suburban has earned the nationally recognized Short Sales and Foreclosure Resource certification. The National Association of REALTORS® offers the SFR certification to REALTORS® who want to help both buyers and sellers navigate these complicated transactions, as demand for professional expertise with distressed sales grows. As leading advocates for homeownership, REALTORS® believe that any family that loses its home to foreclosure is one family too many, but unfortunately, there are situations in which people just cannot afford to keep their homes. If you or someone you know is behind on mortgage payments or facing foreclosure, there are options. It is extremely important to have the help of a real estate professional like a REALTOR® who has earned the SFR certification.